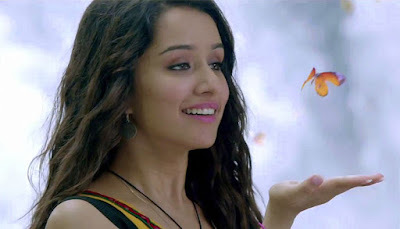 Shraddha Kapoor is all set to play the character of ace badminton player Saina Nehwal in a biopic based on the badminton champion’s life. The film will be directed by Amol Gupte and producer of the film is Bhushan Kumar of T-Series. Bollywood has produced many biopics based on the life of sportsmen like ‘Bhaag Milkha Bhaag’, ‘Mary Kom’, ‘Azhar’, ‘M.S.Dhoni: The Untold Story’, ‘Dangal’. Biopic on Saina Nehwal is a new addition to the list.